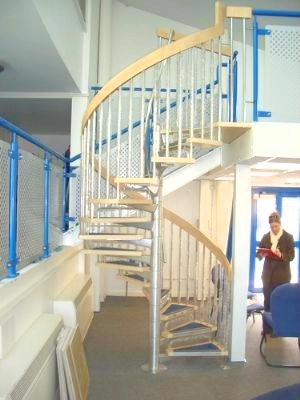 The type of staircase you have, depends on your application. 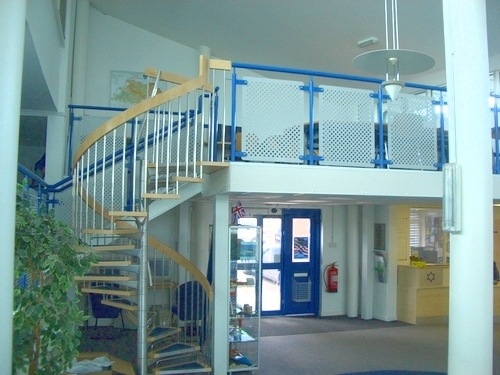 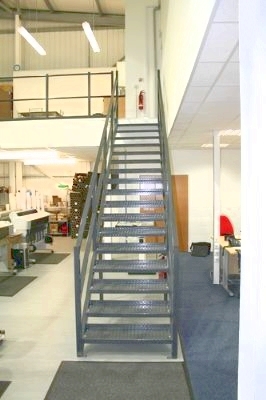 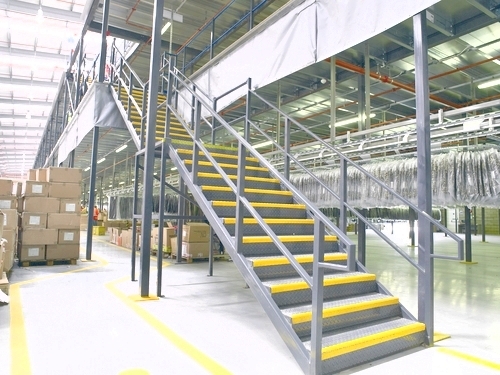 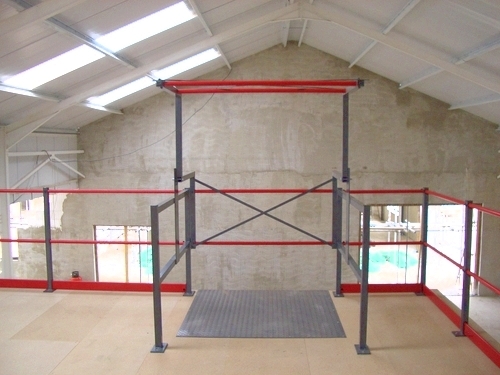 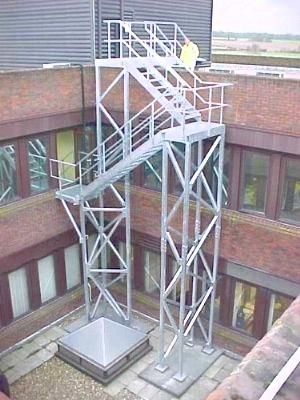 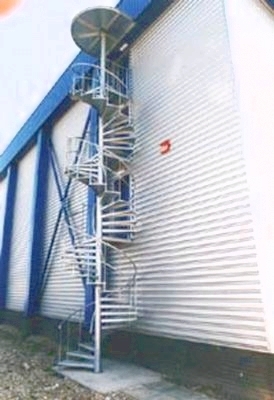 If you have a storage platform mezzanine then usually a steel part K staircase is sufficient. 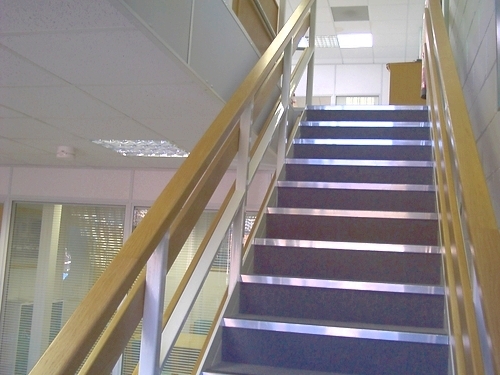 If you are designing an office mezzanine with a permanent workstation at first floor level, then you will need a Document M Ambulant staircase. 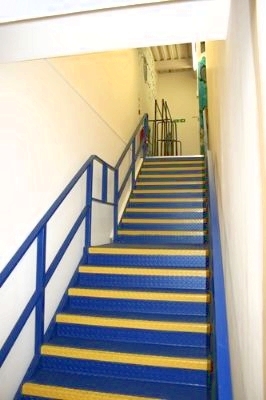 This means the risers are shallower and the staircase itself is wider. 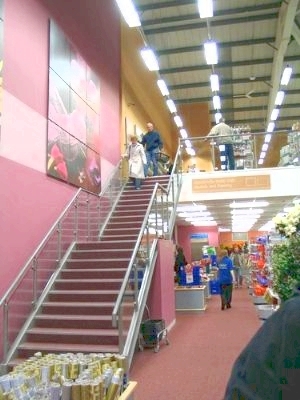 There are also different rules and regulations for a public access staircase, where balustrading with 100mm gap maximum is introduced. 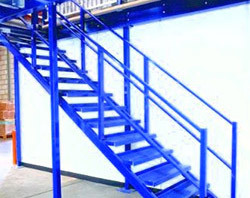 Some staircases will need a mid landing or top landing, dependent on the chosen design. 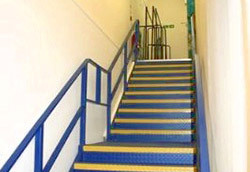 HMF will design and provide expert advice on the type of staircase which is right for your application. 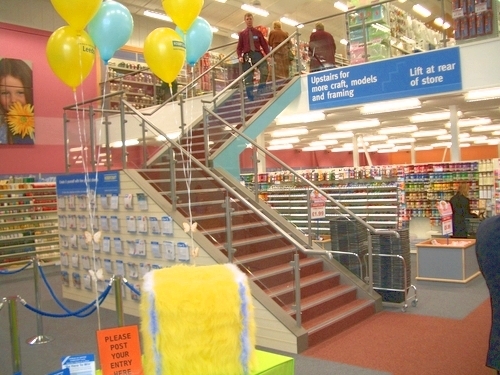 There are a number of alternative staircases which we can also provide, including transfer staircases, external galvanised staircases and spiral staircases. 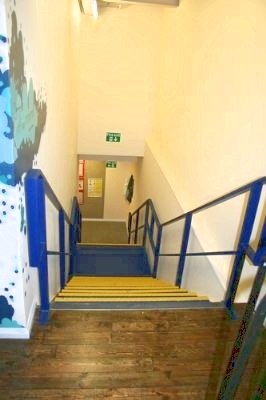 Another way to access your floor is via a cat ladder. 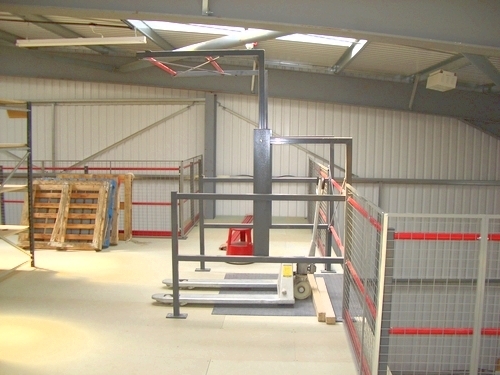 These are generally installed on plant area mezzanines. 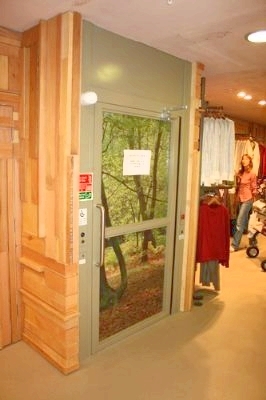 It can also be used as a secondary means of escape when Building Control deem this to be an appropriate practice. 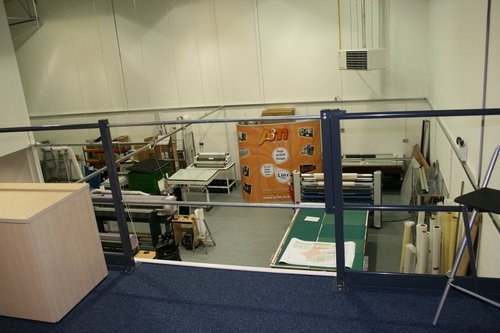 Hampshire Mezzanine Floor can incorporate passenger, goods and platform lifts into any mezzanine floor design. 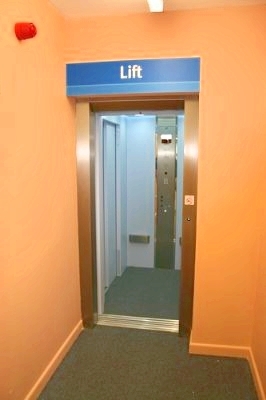 Passenger lifts are required in public places to allow disabled access. 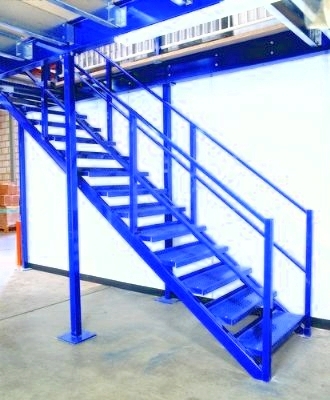 In other circumstances you may wish to have a goods lift simply to enable heavy stock to be safely transferred from the ground to first floor level. 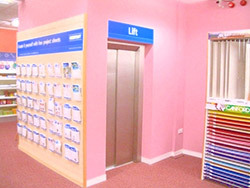 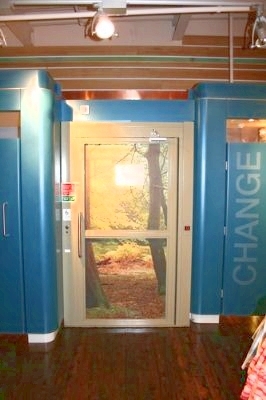 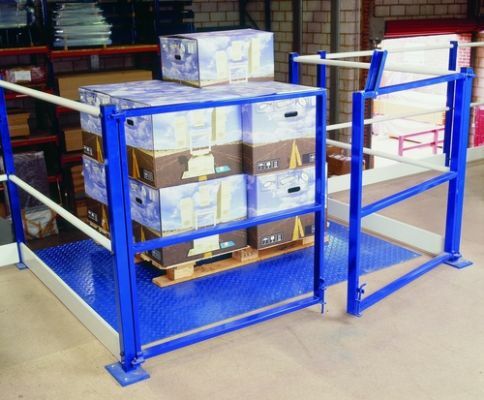 A platform lift is a DDA compliant lift for the safe movement of wheelchairs between floor levels. 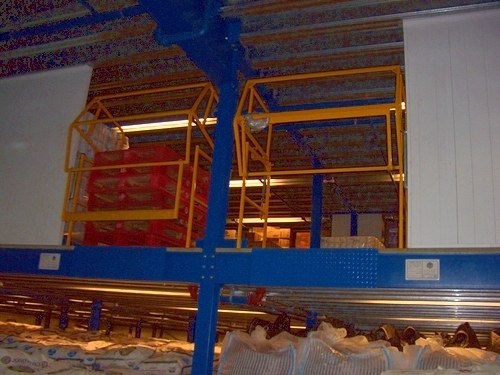 Hampshire Mezzanine Floor provide a wide range of conveyor systems from basic gravity roller conveyors, through to sophisticated automated accumulation conveyors. 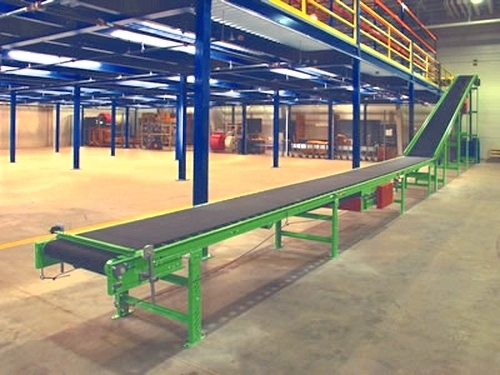 Types of conveyors Hampshire Mezzanine Floors provide include gravity and powered roller conveyors, incline belts, pallet conveyors and live storage conveyors. 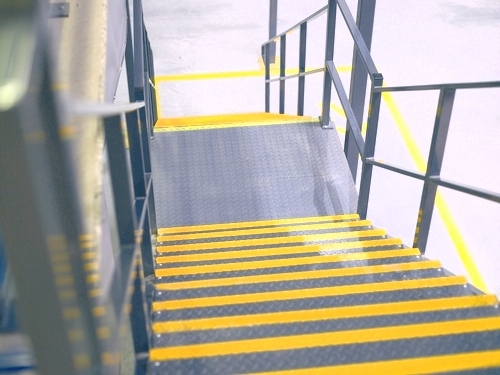 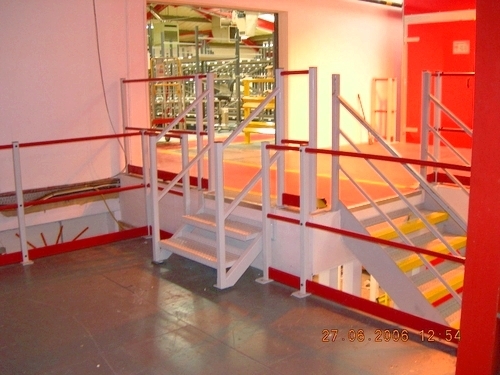 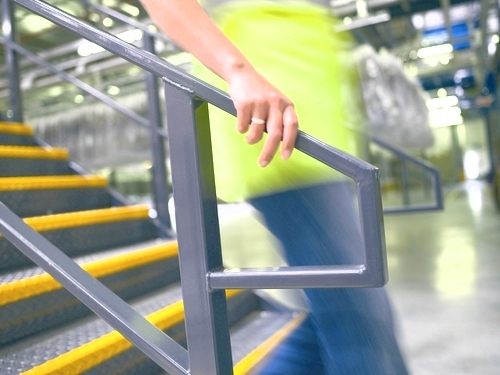 Hampshire Mezzanine Floor provide a number of conveyor accessories too, like personnel gates, safety steps and side guard systems. 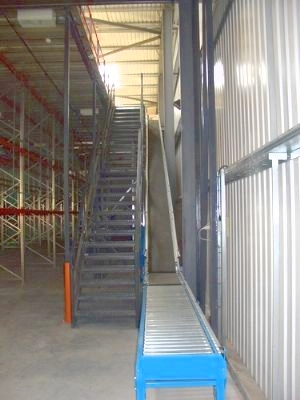 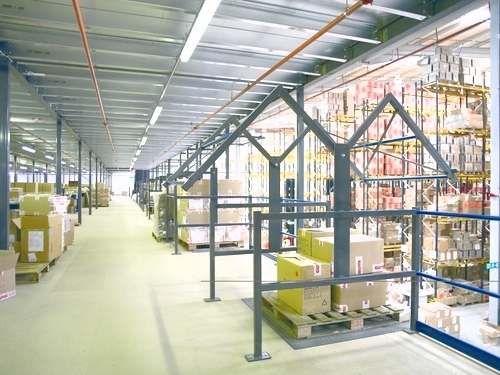 Hampshire Mezzanine Floors also supply live storage systems as part of our storage equipment product range. 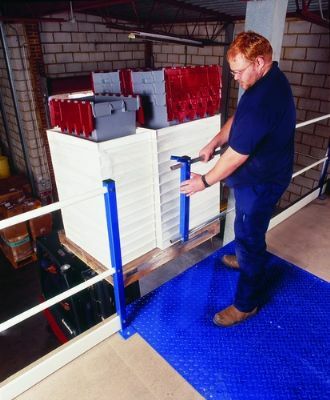 We can supply and install a variety of gates including pallet safety gates, sliding tube gates and swing gates. 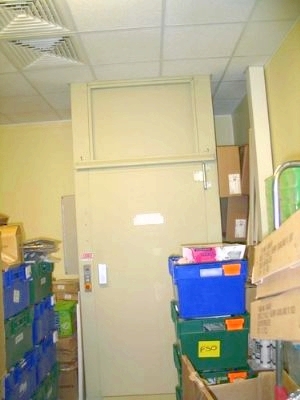 All of these are for goods access only, usually loaded with a fork lift truck. 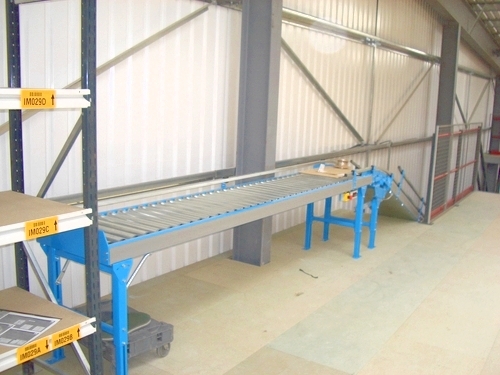 They can be tailored to the size you require to fit your product or pallet size. 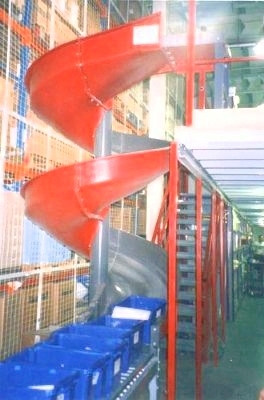 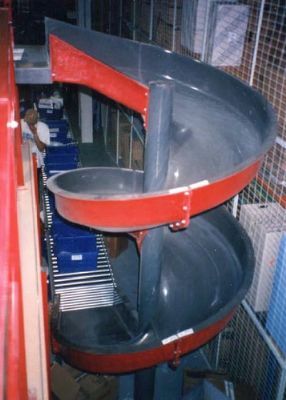 Sliding chutes are a quick and easy way to get product from first floor level to ground. 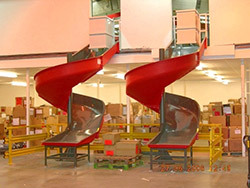 This application is generally used in the retail industry or mail houses. 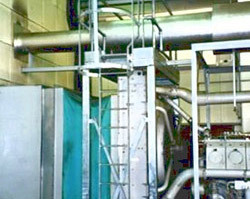 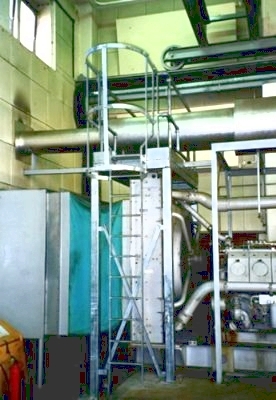 It is time efficient in busy factory environments. 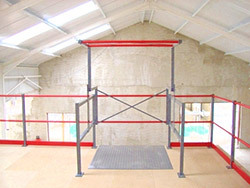 If you require any further information on any of the above or would like to arrange a survey please contact us.